North Bay, Ont. 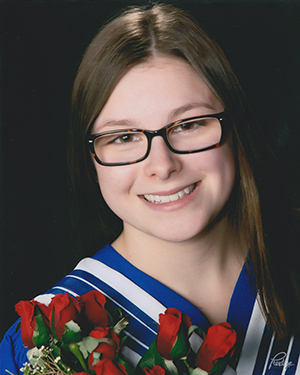 – September 11, 2018 – UFCW Local 1006A member Erin Ouellette is a winner of this year’s UFCW Canada – BDM Scholarship. Sister Ouellette is a retail food member at Parker’s YIG in North Bay, Ontario. Erin is currently enrolled at College Boreal in Sudbury, Ontario, where she is studying dental hygiene. The UFCW Canada – BDM Scholarship offers a total of $18,000 to UFCW Canada members and their families and is one of more than 25 union scholarships available to members and their families every year, totaling $300,000-plus. The deadline to apply for the BDM scholarship for 2018 is September 30th.